Directions: N on Williamson Valley Rd to Talking Rock Ranch, first right after gate to home on left. Approximate size: 51401.00 sq. ft. Please, send me more information on this property: MLS# 5881769 – $699,000 – 14810 N Double Adobe Road, Prescott, AZ 86305. 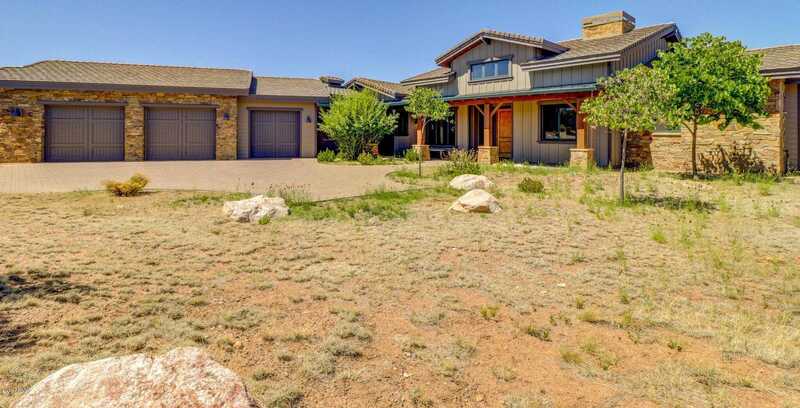 I would like to schedule a showing appointment for this property: MLS# 5881769 – $699,000 – 14810 N Double Adobe Road, Prescott, AZ 86305.